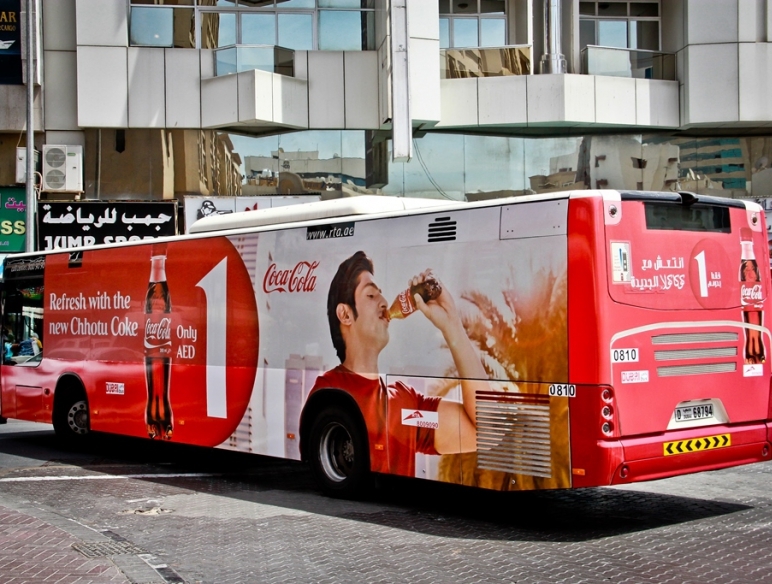 Bus Body Advertising is the city’s most prolific moving outdoor advertising platform with the greatest audience coverage and largest inventory. Bus advertising is a kind of intimate and effective media. It includes a series of advertising forms such as bus body advertisement, bus inside billboard advertisement, bus shelter advertisement, bus stop advertisement, etc., but we rarely advertise. On the screen, I saw too much information from the brand, and some even showed only a pure LOGO. The purpose of advertising for outdoor advertising is actually very simple: one is to reflect the brand strength and spread the brand effect; the other is to deepen the composite function of the audience memory. The role of public transport advertising is to inform, navigate, increase the audience's goodwill and trust. Outdoor advertising is different from online advertising, and each has its own strengths. Don't give the outdoor advertising media the so-called conversion rate. Potential consumers from cognitive brands - generate interest - purchase behavior is a psychological process with a poor level, different types of advertising will play a different catalytic role in each stage. 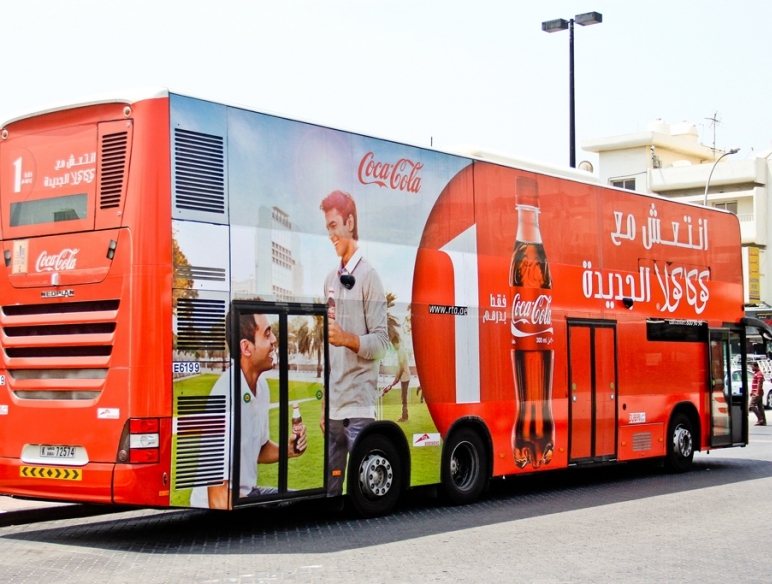 The role of public transportation advertising to inform, establish an image, and make the audience feel good, in fact, also requires the cooperation of physical channels, such as time to market, price, terminal display, promotion, activities and so on. It is undeniable that high-quality and accurate image cognition will be transformed into word-of-mouth diffusion, which will affect terminal sales. With the rapid development of highway networks, public transportation has become the preferred means of transportation for many people. With the steadily rising passenger flow in the city, there will be tens of millions of people focusing on it every day. The advantage of the bus shelter advertisement as an advertising carrier is naturally more and more prominent, highlighting its unique charm.